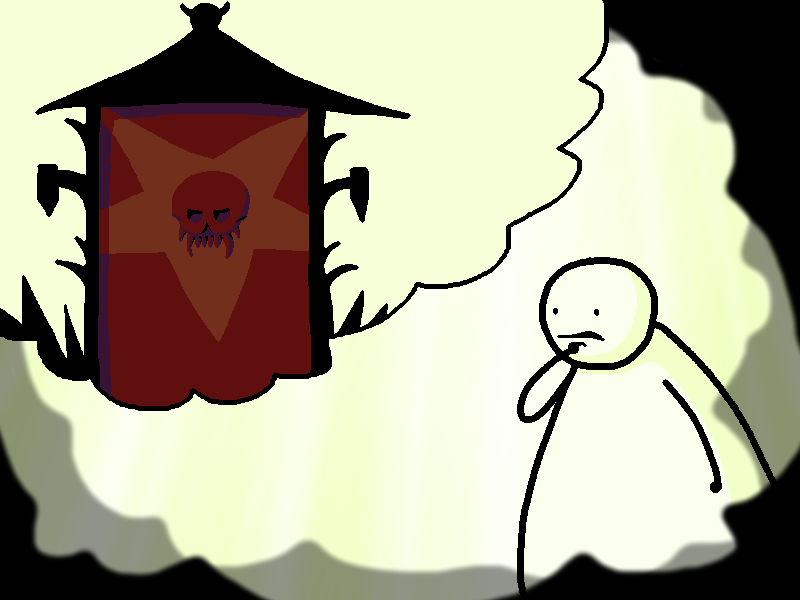 Dreamy Steve, imagine a door into the Nightmare realm. There might be a way out from there. You imagine a door to the Nightmare Realm. The door, as you can see, is rather nightmarish. Perhaps the Nightmare Realm has a way into the real world. It's hard to tell because it is imaginary as is the door. As far as you are aware you cannot enter this imaginary door.